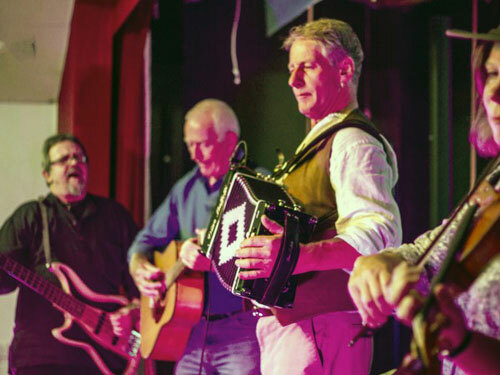 This Devon based barn dance & ceilidh band consists of 4 musicians and a caller and they play an upbeat foot-stomping mix of Scottish, Irish, Celtic, & English dance music. 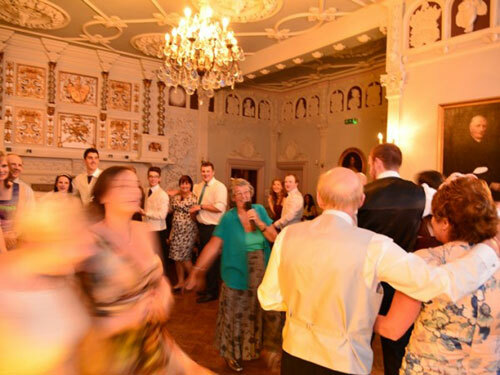 They specialise in playing for weddings, parties, anniversaries, and public and private celebrations, throughout the South West. 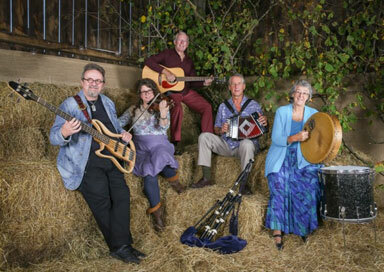 They Combine Highland, Border and electric bagpipes, melodeon, violin, flute, whistle, guitar, bass & drum (not all at the same time!) 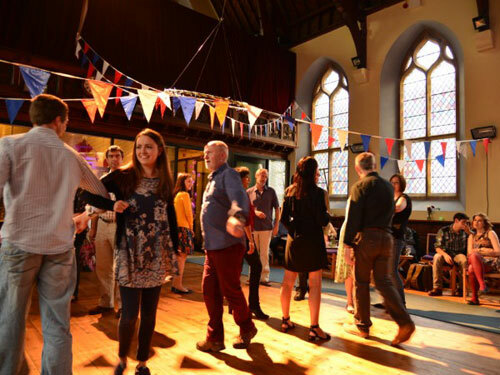 in different combinations to produce a genuinely unique and lively ceilidh program with the accent being on having fun! 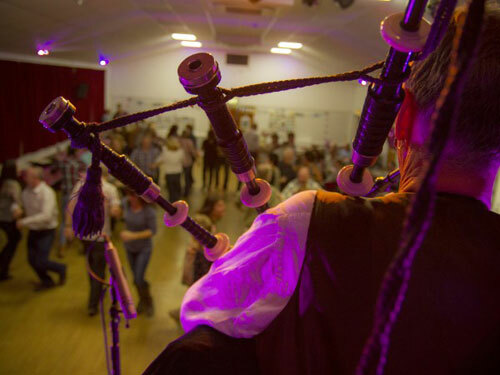 The evening will include foot-stomping jigs and reels, haunting slow airs, driving dance tunes and a rousing finale with highland bagpipes, violin, drum, bass & guitar – keep your feet still if you can! 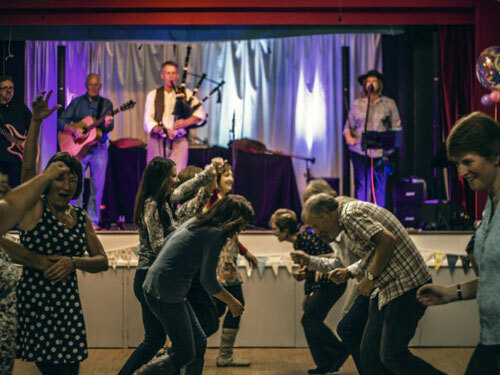 They can provide you with use of their radio microphone for your speeches and announcements and they bring a top of the range Bose professional sound system to extend your entertainment before and after the ceilidh, with your own playlist. They also offer a full disco service with professional lighting. The band's Highland bagpiper can also play Scottish or Irish tunes, solo and in full Highland dress as part of the day’s celebrations, if needed. They have £5,000,000 public liability insurance and all the equipment is fully PAT safety tested.